Our Polokwane accommodation includes a choice of 180 well-appointed en-suite standard rooms and suites. 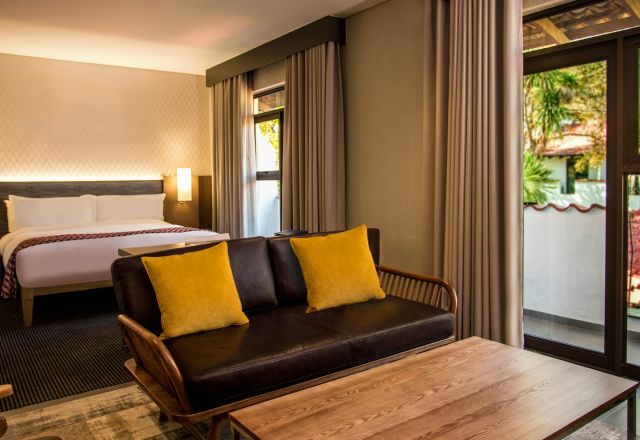 The rooms have been furnished simply yet stylishly, in calming neutral shades and equipped with a host of thoughtfully selected amenities to enhance the comfort and enjoyment of your stay in Limpopo. 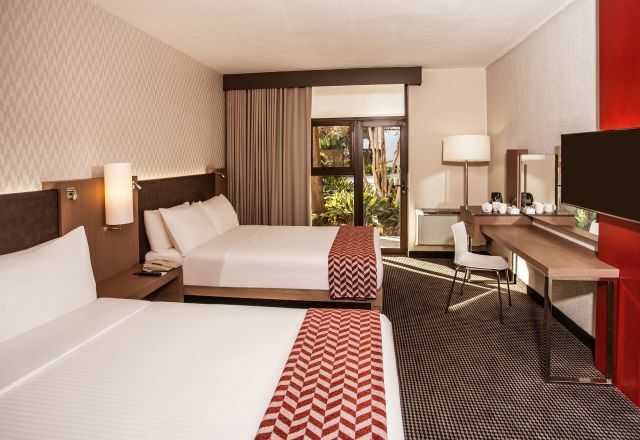 Amenities include air conditioning, free WiFi, DStv, writing desk, a hair dryer and electronic safe among others. Tsogo Hotel Rewards members enjoy 5% discount on accommodation and much more. If you are not yet a members, sign up now! Our Standard Rooms offer affordability and comfort in Polokwane. Our Family Rooms offer affordability and comfort in Polokwane. 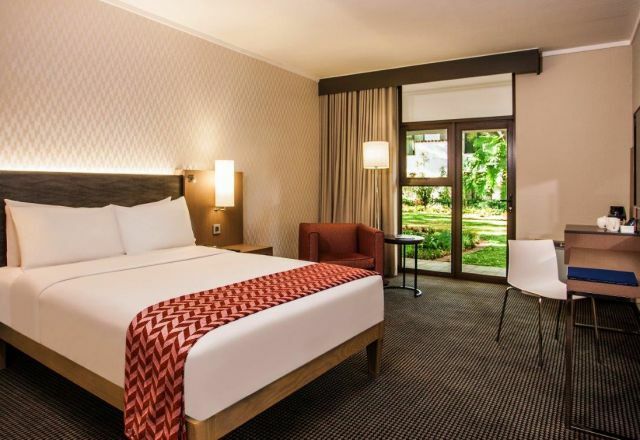 Suites at the Garden Court Polokwane hotel have a lounge area and an en-suite bathroom.